Skin Care: Infused Facial Waters: Are They Worth the Cash for the Splash? So many makeup lines now have an infused facial water. What is infused facial water? It is not your good old-fashioned skin toner that mom used to use. 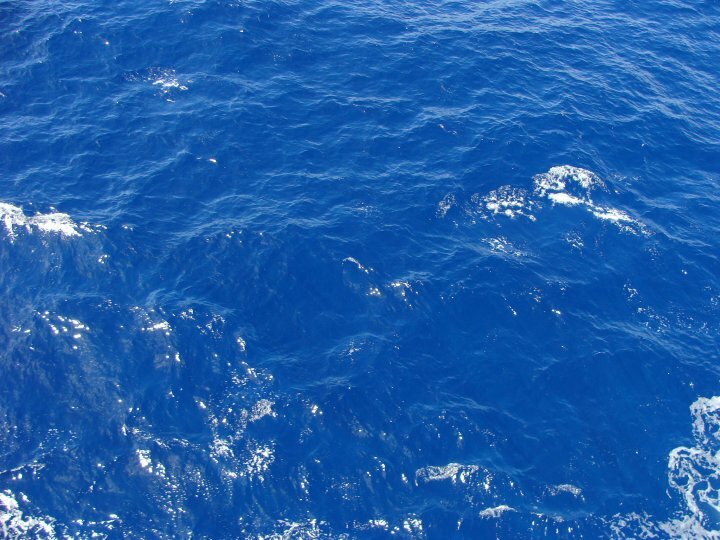 Facial waters claim to do much more. They are skin care products that are infused with vitamins, minerals, electrolytes, or hyaluronic acid. In addition, they all aim to work miracles in specific or mixed natures of skin ailments. I had to see if it was worth spending the cash for the splash. Of course I was one of those people who thought nobody would ever pay to buy bottled water when you could get it from your sink, of course I was completely wrong! Why can’t I just put some vitamins and Poland Spring in a spray bottle and spritz away? I miserably attempted a sugar scrub once and that was an oily mess that tool weeks to get my skin back to normal. Lesson learned! These bottles/sprays can get pretty pricy depending on the brand. Prices can range from $15 to $90 so I had to investigate because honestly it seemed like a really expensive day long routine. I mean what’s next? Infused bath water, infused swimming pools, or how about an infused water park? Sounds ridiculous to spend double digits for a water misting spray, however I must admit, I was completely surprised after trying some. 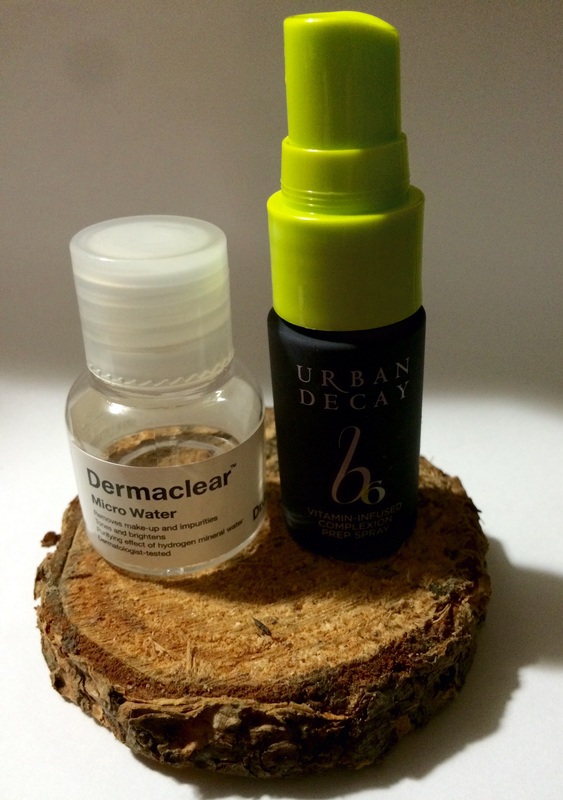 I tried 2 samples I received with purchases from Urban Decay and Birchbox. I was so surprised that, in fact, I can’t live without my current partner in prime. Disclosure: My skin is combination and I suffer from rosacea. I gave Dr. Jart’s+ Dermaclear Micro Water a 2 week trial. This one claims to be an all-in-one cleanser, makeup/impurity remover, and skin brightener/toner. While I did love how fresh it made my face feel and it’s a pretty decent makeup remover (especially eye makeup), I really didn’t notice any change in my skin at all. It does make your face feel slightly dry afterwards so I would recommend using a moisturizer immediately after Dr. Jart’s+ dries. This one is winner as a cleanser and makeup remover. The biggest cons are it came in a drip dispenser so cleansing pads are needed (time-consuming) and lastly it can only be used before putting on or taking off your makeup. No mid-day refresher here. Next I tried Urban Decay’s B6 Vitamin Infused Complexion Spray for 2 weeks. This one claimed to absorb oil, calm the skin, and reduce pores redness. The first thing I loved was the spritzer-type bottle it takes less time to use and great to carry in your bag. I was bummed because this one made my face feel even more dry than Dr. Jart’s+, hence my apprehension. Again I had to use a moisturizer immediately after it dried. Lo and behold after 1 week I had a noticeable reduction in redness. After the second week my roceacea was almost GONE!!! In my opinion Urban Decay is on to something big with their complexion spray. I personally cannot live without it!! I use it before makeup, mid-day refresher, and at night before bed. I even made my husband use it and I’m sure he thinks his beard will fall off and he’ll wake up as a woman. lol. He secretly loved it too!